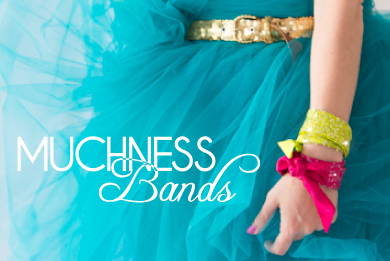 7 Tips for Tapping into your Muchness Moments!Click for the FREE ebook! Motivational Quotes + Creative Prompts make a thoughtful, unique gift. 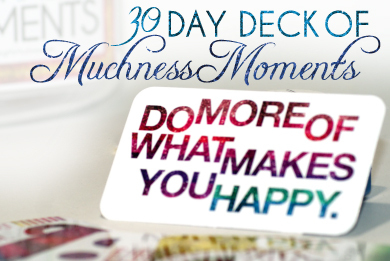 Invite YOUR Muchness into your life every day for 30 days and Find Your Muchness!